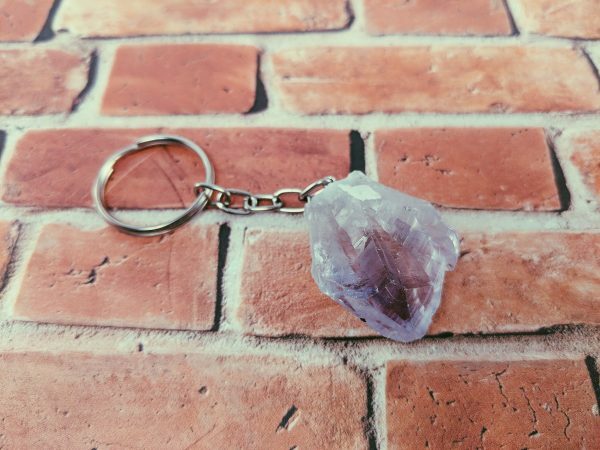 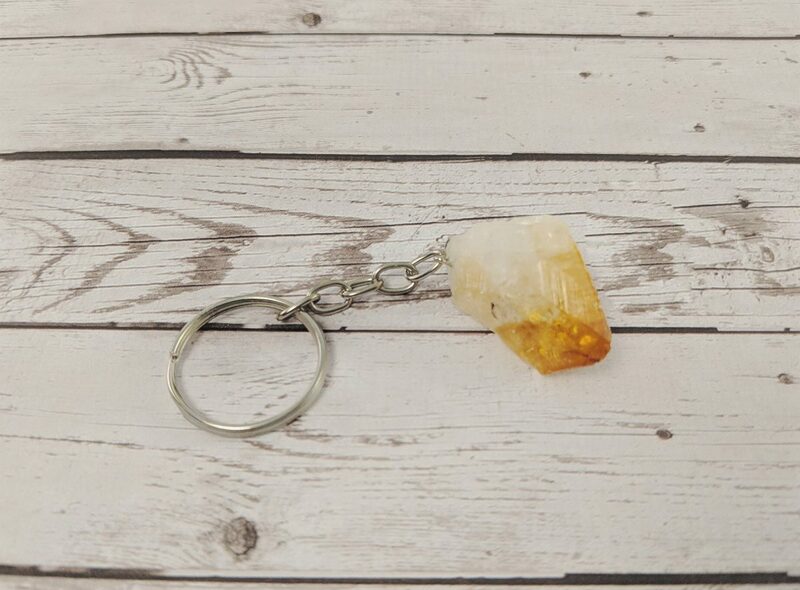 100% natural Citrine point keychains. These raw and completely untumbled stones are both beautiul and practical. 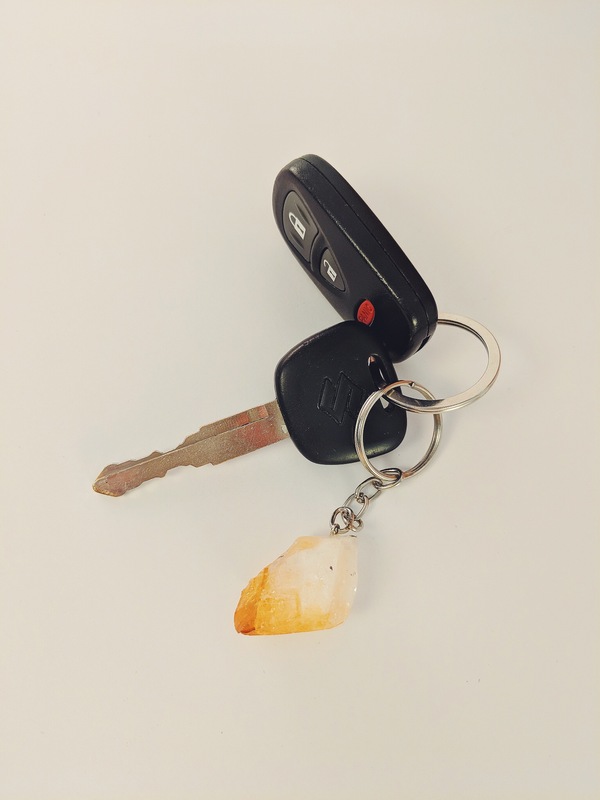 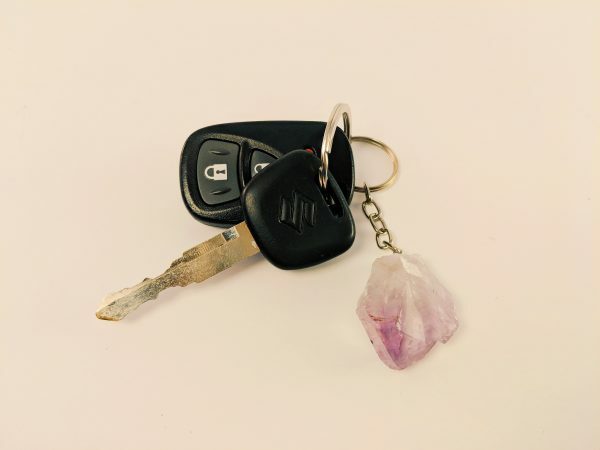 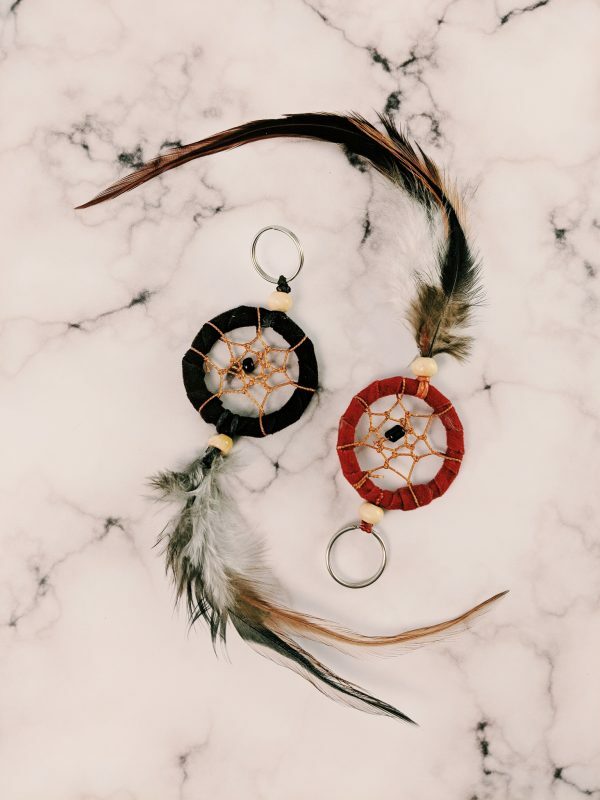 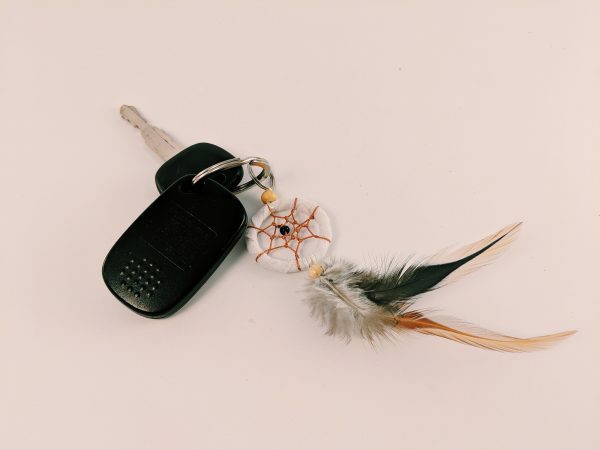 These stones fit perfectly in any pocket and add a nice dash of new age customization to your everyday commute.